It’s the best time of the year: Bridal Market is here! New York International Bridal Week is coming up with all the latest bridal trends, new collections and designers in store. 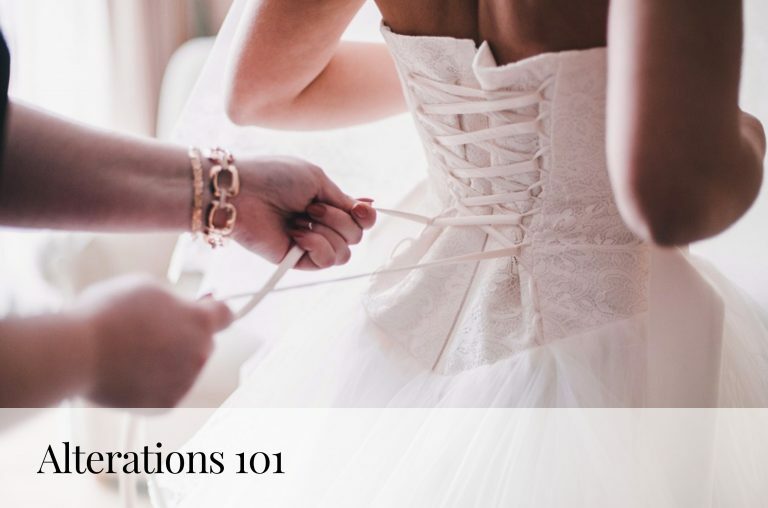 At Kleinfeld, exclusive designer Tony Ward will be showing us his latest. In the past, the Lebanese designer’s collections have been inspired by his profound experience in the fashion industry, influential haute couture collections, and the elegance and sophistication of his Middle Eastern culture. 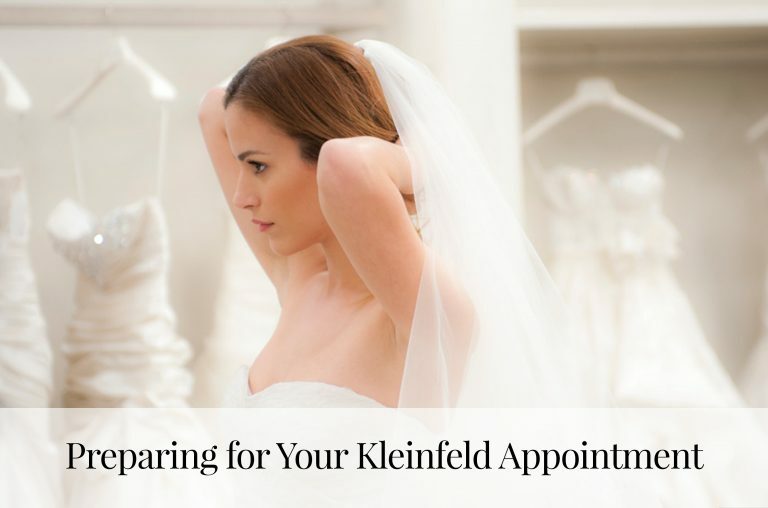 Brides-to-be at Kleinfeld love his designs for their intricate fabrics, perfect fit and unique designs. 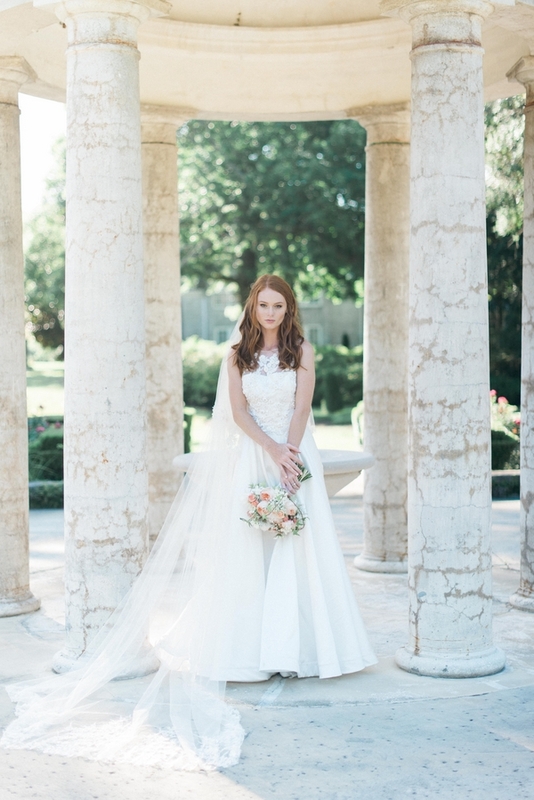 While we wait anxiously to see his new collection, here are a few of our Real Bride favorites! 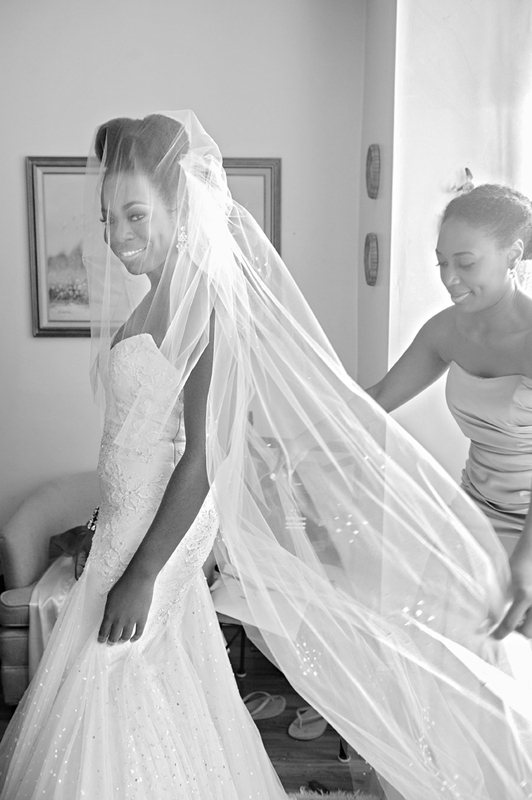 Gabrielle looked beautiful in her Tony Ward tulle A-line gown! With a dropped waist, embroidered bodice and chapel train, this dress was perfect for an outdoor spring wedding. 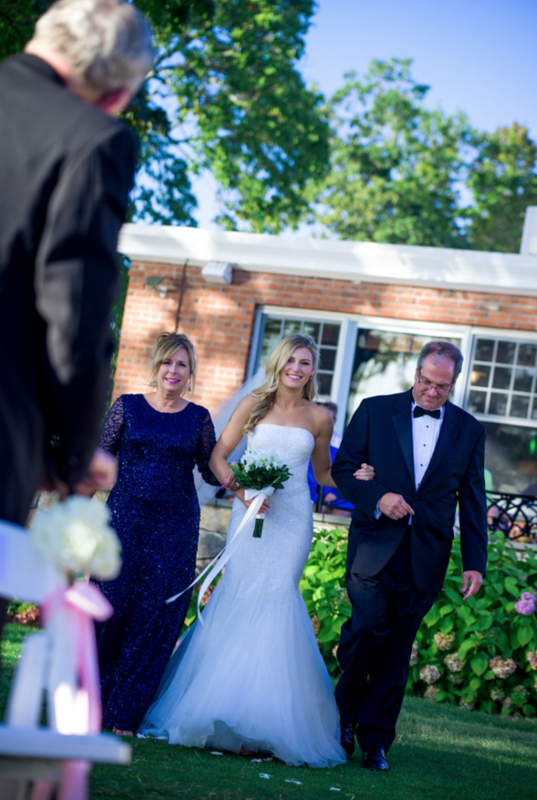 Check out more from this wedding here! As a classic Southern girl from Texas marrying her New Yorker beau, this glittering Tony Ward mermaid was the perfect combination of simplicity and sparkle. Click here to see more photos from this wedding! This unique ball gown by Tony Ward combines a traditional silhouette with fun, floral-inspired embroidery, and brought out all the details of Leigh’s wedding. For more photos, click here! 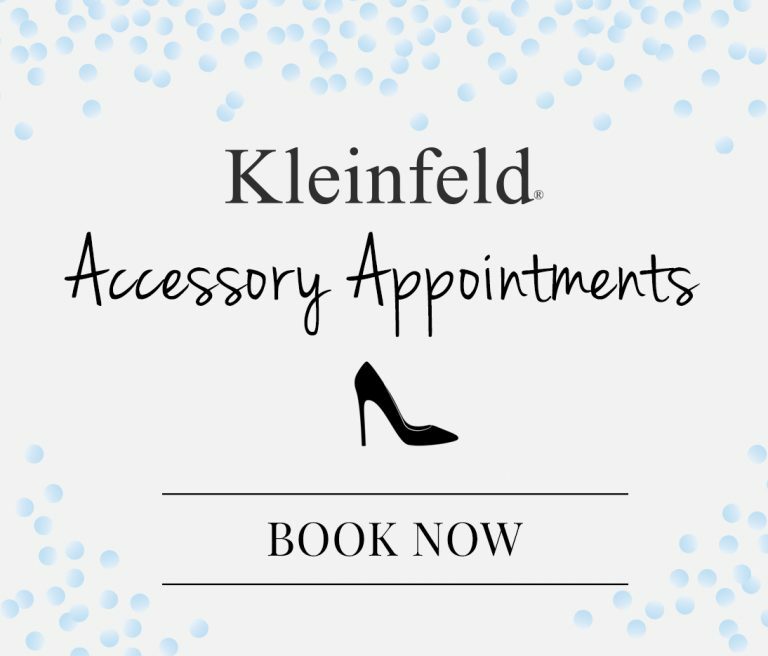 As a beloved member of the Kleinfeld team, it only makes sense that Miyako would choose a favorite Kleinfeld-exclusive designer. 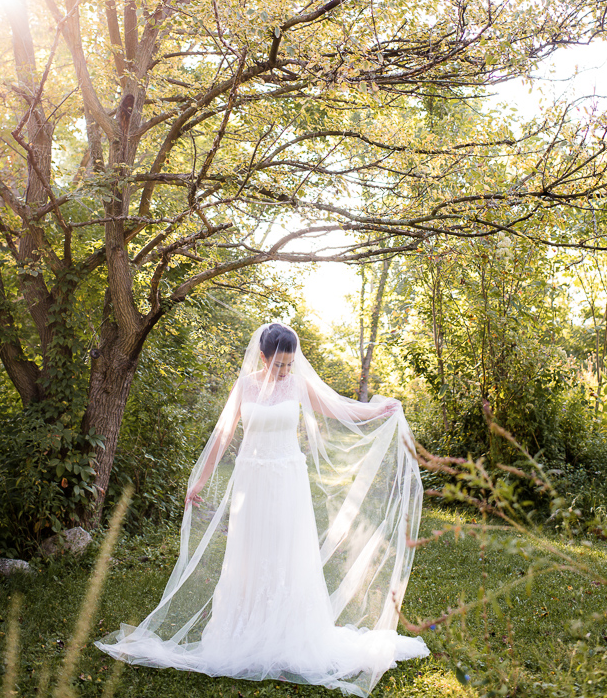 This lace A-line by Tony Ward was a lovely complement to her outdoor wedding. For more photos, click here! With a glizty, glamorous wedding comes a glitzy, glamorous dress! We love this shimmering embroidered mermaid by Tony Ward. For more photos from this wedding, click here! Don’t forget to follow Tony Ward‘s Bridal Market fashion show on Monday, April 18th, at 6 PM EDT! @KleinfeldBridal on Facebook Live Stream, Instagram, Twitter & Snapchat! You can also follow @tonywardcouture on Instagram to see more Real Brides!